I saw a promotion for this product on the Sasa Facebook page and I rushed to grab it. It is the cutest lip product ever! 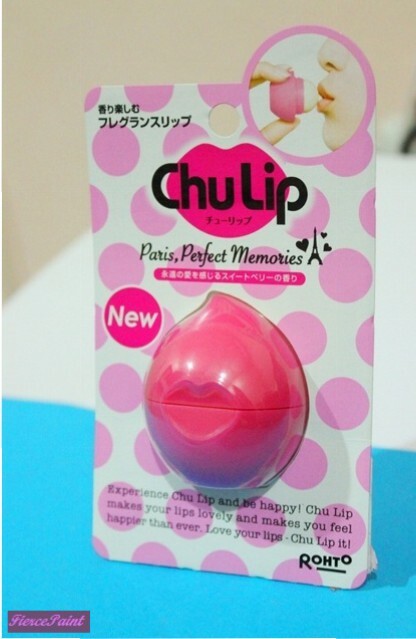 This first impression is on the Chu Lip lip balm. I’ll let pictures do the talking. 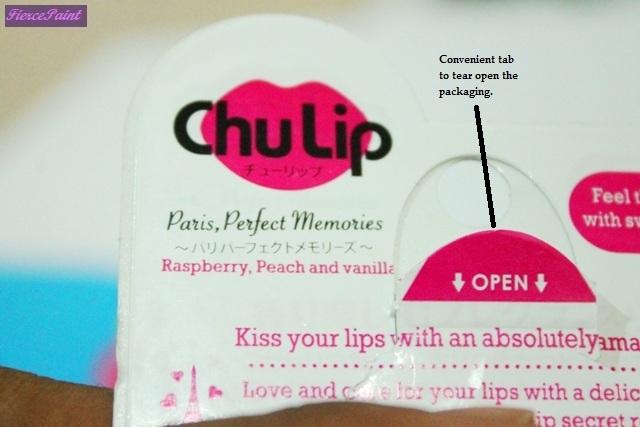 Main ingredients that boasts to keep the lips “lovely and sweet”. 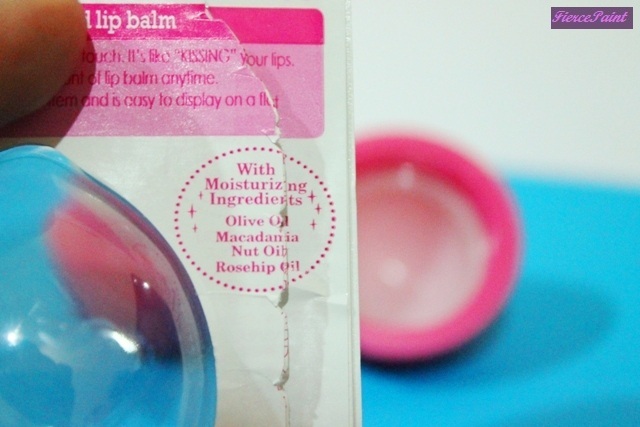 Of course these ingredients are effective remedies for dry lips. So cute!!!!!!!!!!!!!!!!!!!!!!!!!!!!!! I especially love the lip impression in the middle. The product. It has a white dome shaped plastic sheath that probably shields and keeps the product intact. The cover also has a snap lock mechanism that keeps it in place. The flavour I chose. 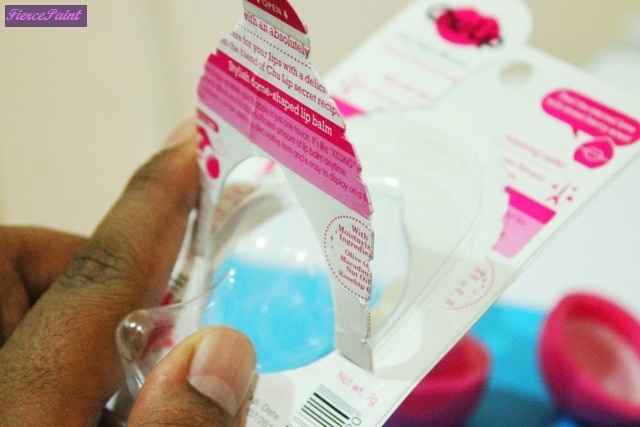 Here you can see the tab that allows easy opening of the package. It is a colourless product that does not deliver any kind of tint to the lips. It is infused with nice flavours that taste pleasant. It also has menthol which would soothe dry and chapped lips. Its selling point is the packaging and the general shape of the product! 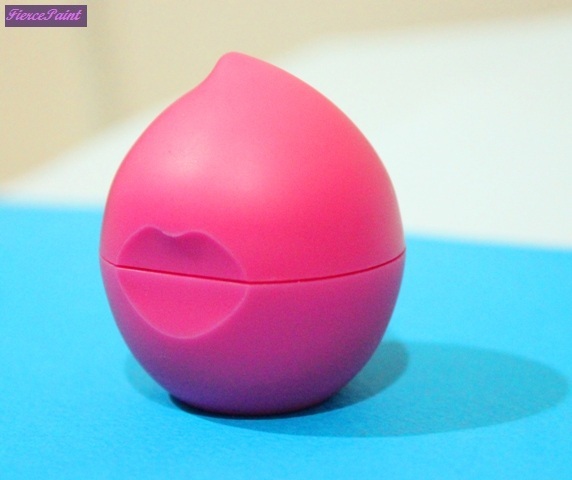 Who wouldn’t love a little lip impression in the middle of an egg shaped lip balm! First impression, I LOVE IT!!!!!!!!!!!!!!!!! 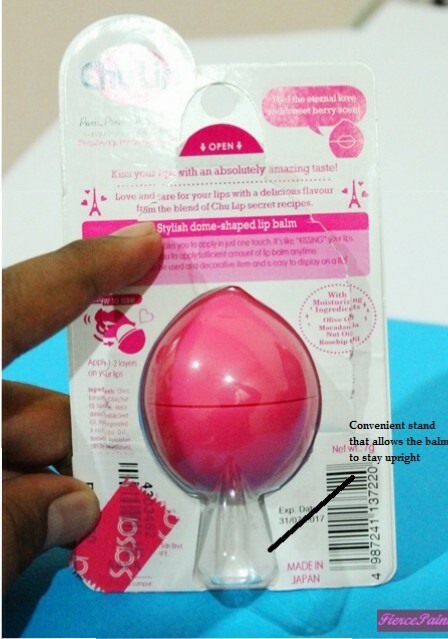 Leave the packaging and the oh so adorable shape of it aside, the lip balm itself is hydrating, moisturising, does not feel oily or greasy and tastes pleasant. 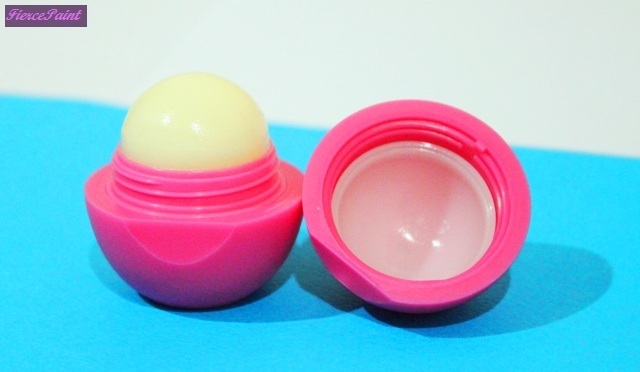 Although it retails at MYR 25.90 (which is pricey for me for a drugstore lip balm), there is 7 grams of product in it which is twice more than regular lip balms. If you look out for promotions, you could probably find them at a lower price! They’re available at drugstores chains like Watsons and Guardian (also available at Sasa). Go try it out! I am loving this!